Summer is slowly coming to and end. But compared to the rest of our little suburb we start school pretty late. So I didn’t want the summer to go by without cooking up a few no bake desserts for the kids! I don’t know about you but it seems like all my kids want to do is eat during the summer. Maybe we a have a couple of blooming sprouts or maybe it’s just out of pure bordem. Either way I always need to be ready for a couple of treats for them! 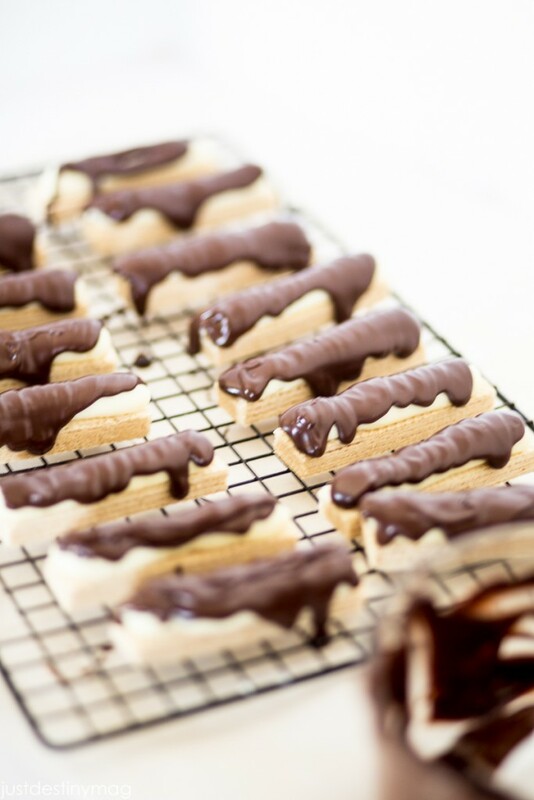 I mean anything dark chocolate just HITS the spot so, today I’ll be sharing some cheesecake candy bars made of vanilla wafers ( not the cookie) cheesecake and melted dark chocolate morsels. 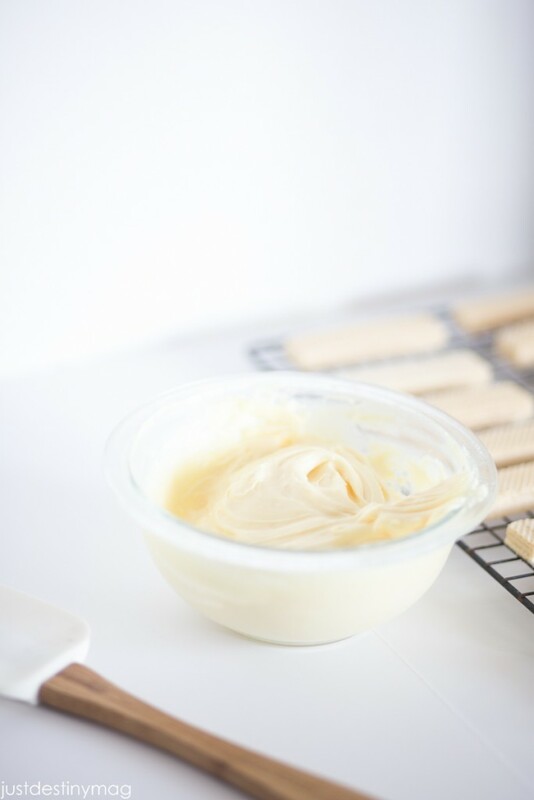 To start, mix your very favorite no bake cheesecake recipe. I used a box mix BUT my mom makes THE best no bake cheesecake ever in life and I’m sure that would have worked just as well. As always I was a little pressed for time this particular day so I just used what I had. Let the cheesecake sit for an hour or more in the fridge until firm and easy to spread. 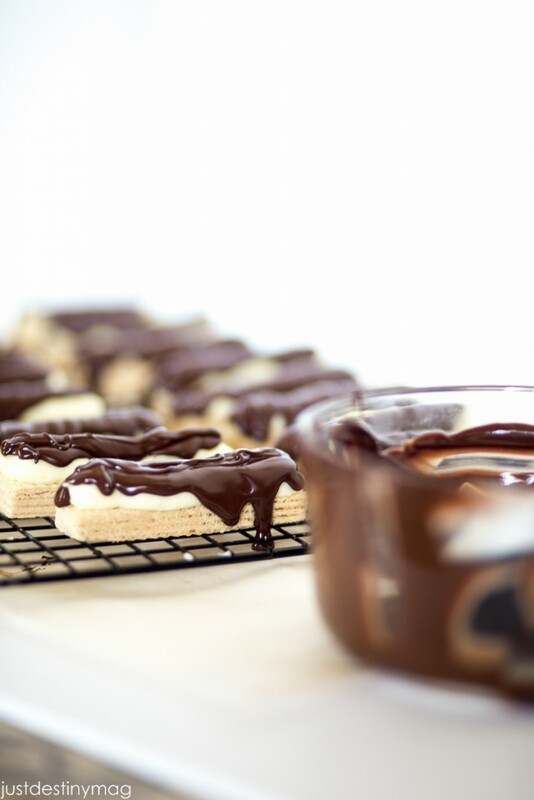 Next, line up the wafers on your grid and line parchment paper under it so you can catch and messes or drips. 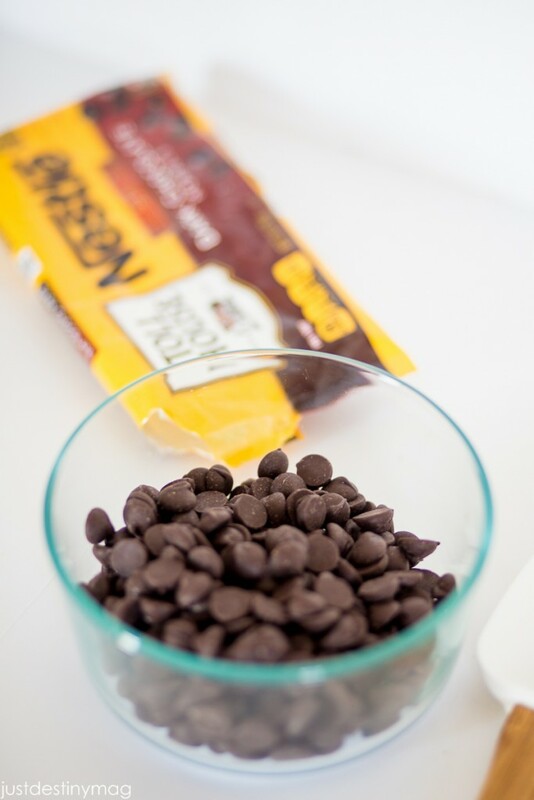 While those are freezing, take your dark chocolate morsels and place them into a microwave safe bowl for melting. Remove the chocolate and stir with a DRY rubber spatula until everything is melted. 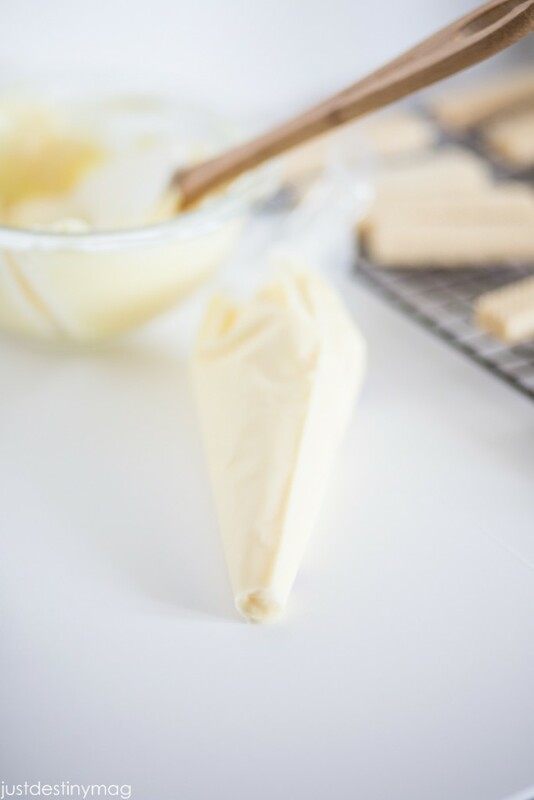 Remove the bars from the freezer and place on top of the parchment paper for any drips. Next, take another piping bag and fill it up with the melted chocolate. Then snip a small hole at the bottom of the bag, [warning]BE READY FOR FLOW RIGHT WAY[/warning]!! Then flow over each bar. You can completely cover them or do a partial cover like I did. 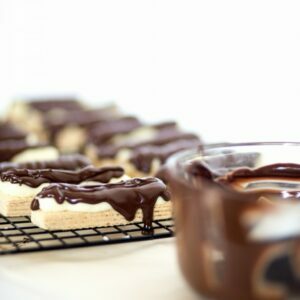 A delicious no bake treat with cheesecake, wafer and dark chocolate in every bite! perfect for those day when you don't want to turn on the oven! Take the prepared no bake cheesecake and chill it for one hour. 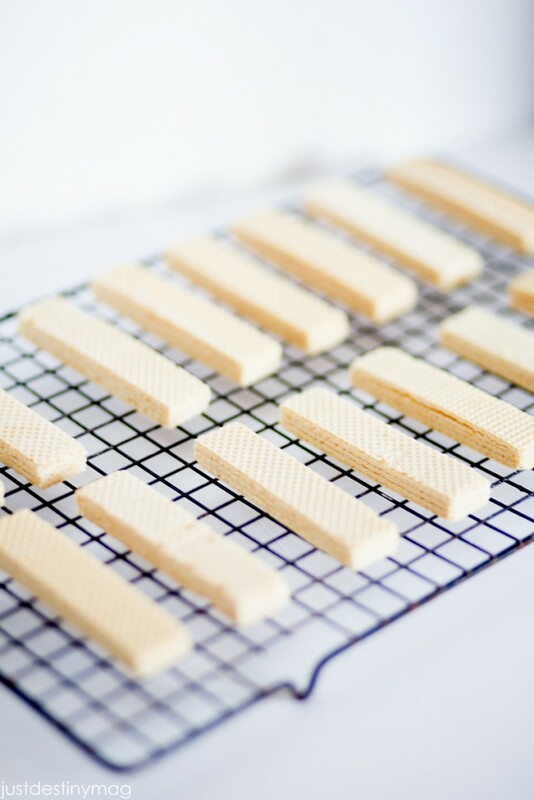 Place the wafers onto the cooling sheet. 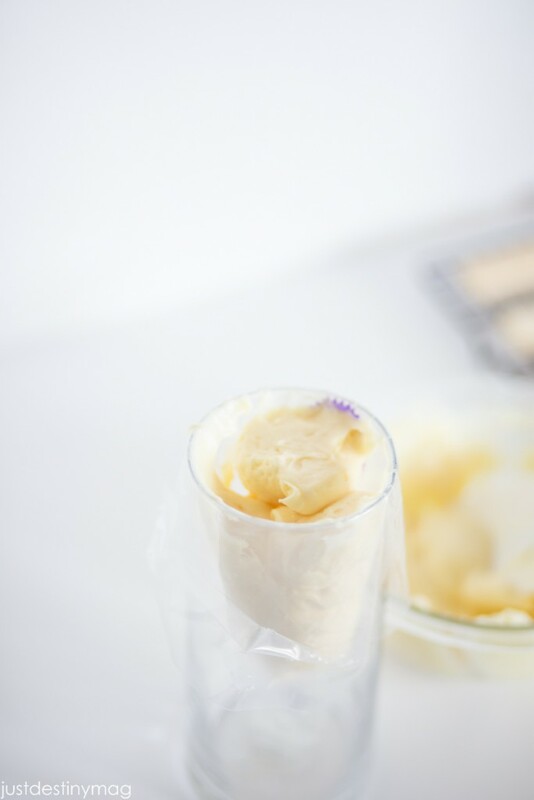 Place the chilled and prepared cheese cake into a pastry bag and snip the bottom. It should be as wide as the width of the wafer. 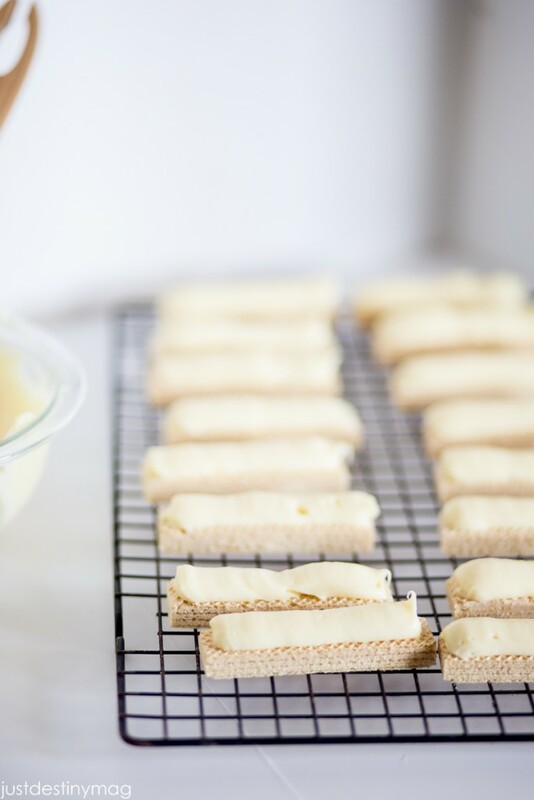 Place the bars into the freezer for 15-20 minutes or until firm. Remove the bars from the freezer. Place the melted chocolate into a pastry bag. Snip the bag to allow for flow onto the bars. BE PREPARED FOR FLOW RIGHT AWAY! Flow the chocolate over each bar. Cover completely or partial. Place in fridge or freezer until chocolate is harden. Set the microwave to 50 percent power and melt the chocolate for 1 minute while checking on the chocolate every 10-15 seconds. 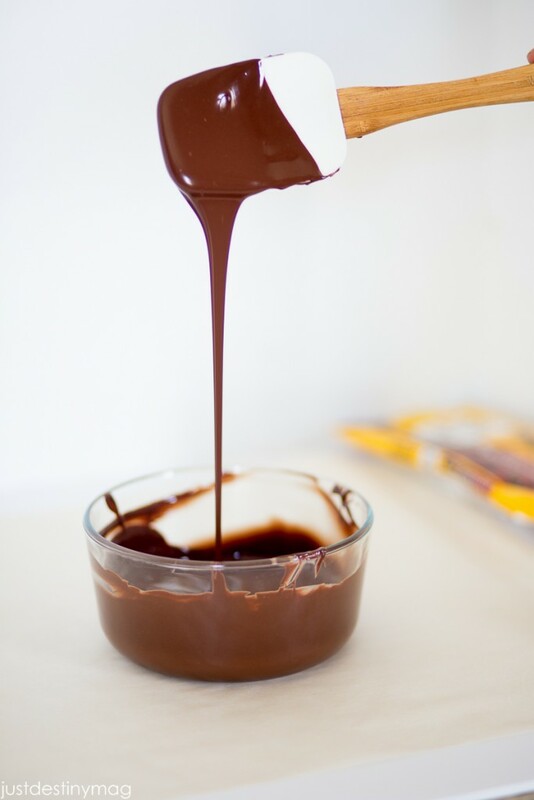 Remove the bowl from the microwave and stir the chocolate with a dry rubber spatula until melted. 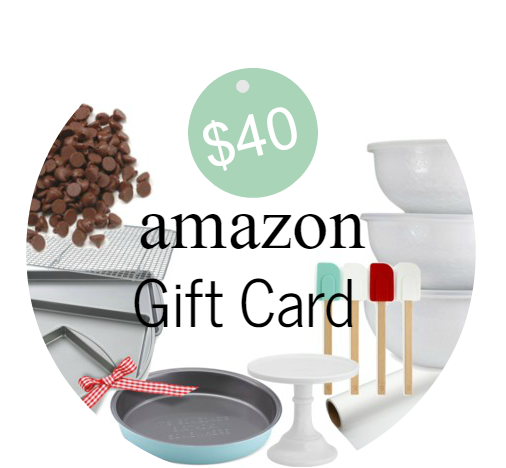 Nestle Toll House and I thought it would be fun to giveaway a gift card so you can get your NO BAKE on! The summer is just about over but we all know the holidays are just around the corner! Why not stock up! 1.Visit Nestle Toll House Facebook and Pinterest pages! Look around a little and if you like, stay awhile! 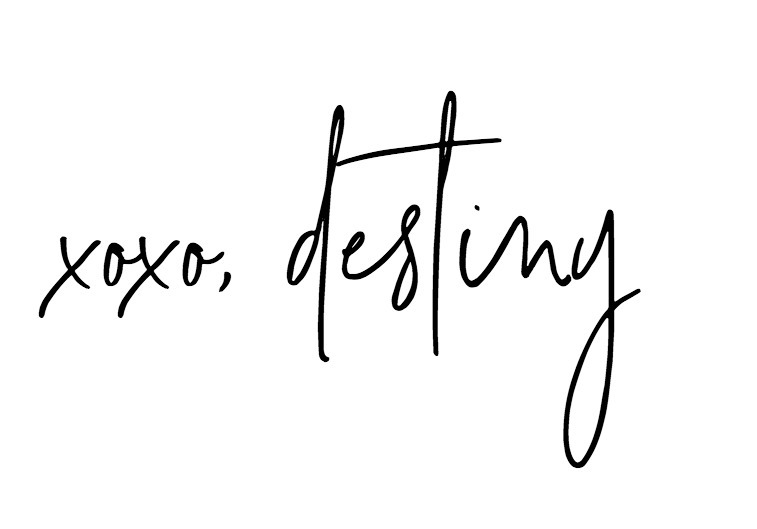 I think you will LOVE following them on pinterest because of all the amazing recipes they pin! 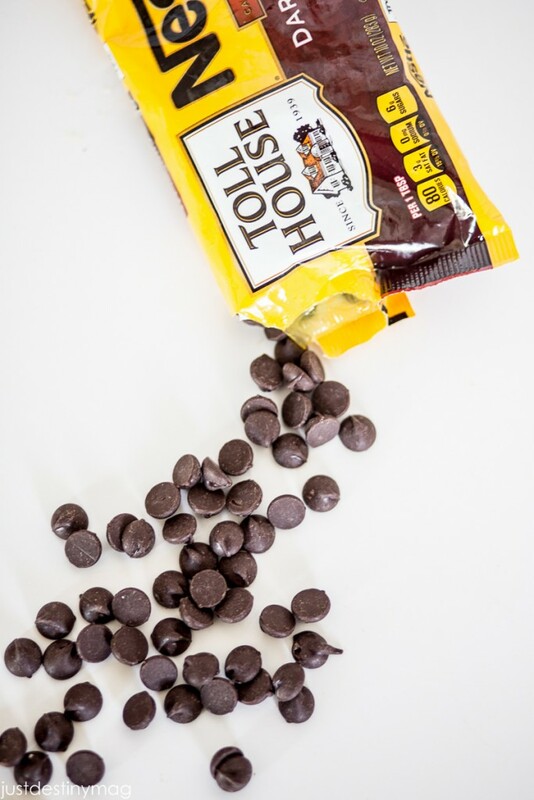 Repost (to Instagram) my Toll House No-Bake recipe and tag Toll House (@NestleTollHouse) with hashtags (#NestleTollHouse #NoBake), as well as a #sweepstakes hashtag! Here’s the widget to make things a little easier for you PLUS some bonus ways to enter! I like to make fruit pizza drizzled with white and milk chocolate! I love NESTLÉ TOLL HOUSE® Famous Fudge recipe. 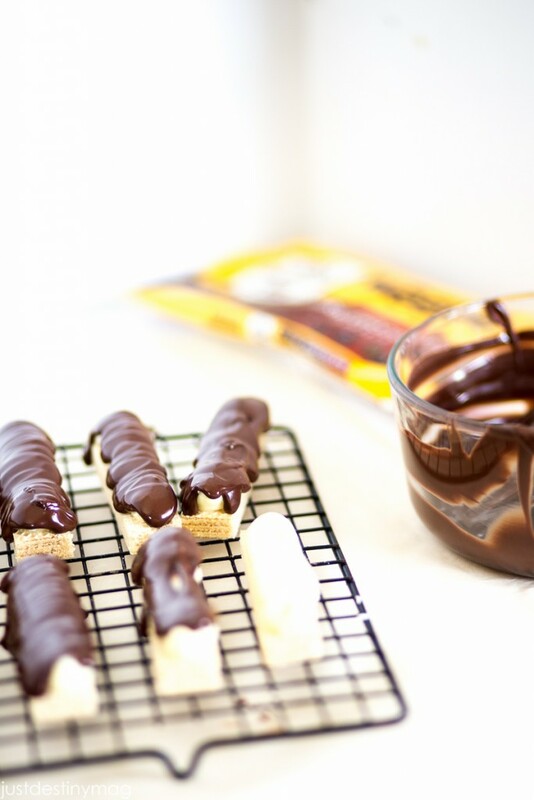 The No Bake Cheesecake Bars look delish!